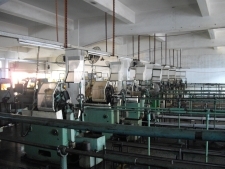 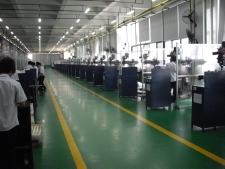 Sourcing of a factory best suited to the customers product or components. 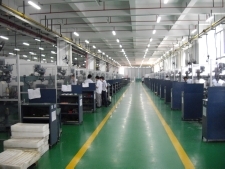 All factories to have a minimum accreditation of ISO 9001:2008 and adhere to the Social Accountability Standard SA8000. 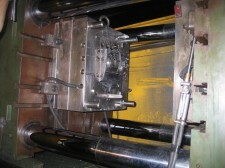 Process audits carried out on all new suppliers. 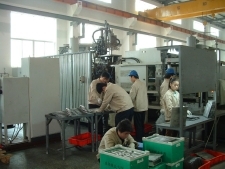 All factories used must have English speaking Engineers and Sales Personnel. 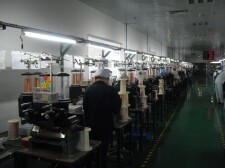 All documentation to be provided in English. 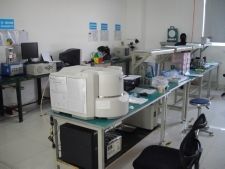 Below are some of the facilities at our Supply base. 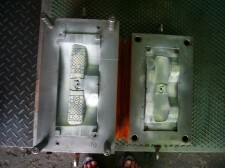 Component/Tooling Design at our suppliers. 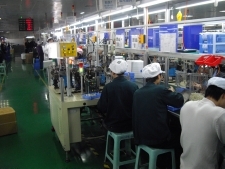 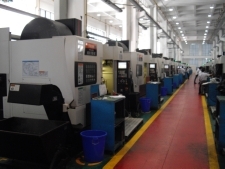 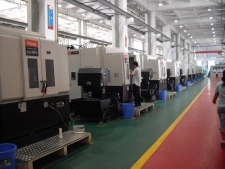 The facilities offered by Source-in-Asia Limited in our Chinese factories for component, product and tooling design. 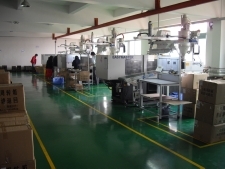 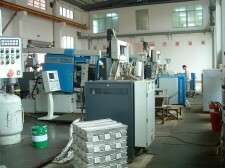 Typical Injection Moulding supplier used by Source-in-Asia Limited. 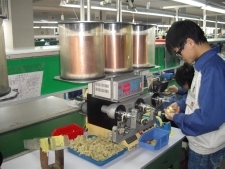 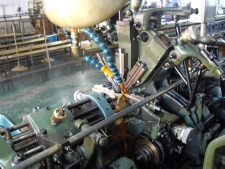 Coil Winding Equipment for relay coils and Solenoids. 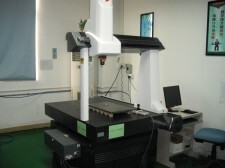 Typical equipment used for CNC machining. 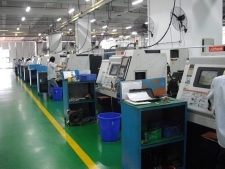 High Tech facility for Magnesium Die Casting used by Source-in-Asia Limited. 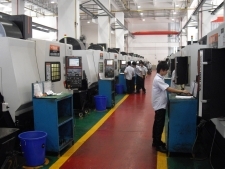 Typical tooling inside a die cast machine. 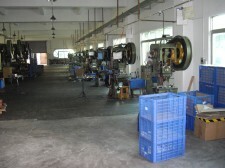 A typical press shop in China. Typical tooling manufactured in China by Source-in-Asia Limited. 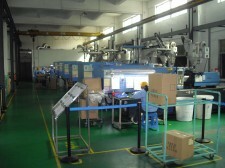 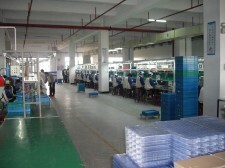 Some of our assembly facilities in China. 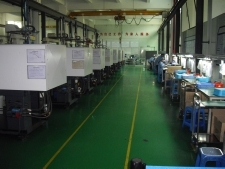 Typical measurement equipment used by all Source-in-Asia Limited suppliers. 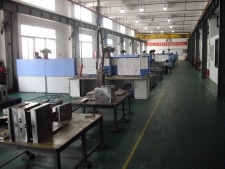 MIf you feel that after viewing the facilities of Source-in-Asia Limited, we may be able to help you.